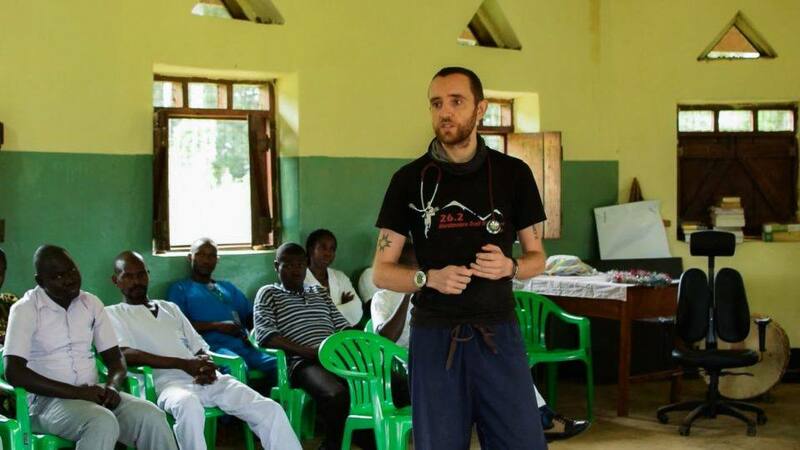 After nine months of serving at St. Theresa Hospital, in South Sudan, Dr. Matthew Jones is saying goodbye. 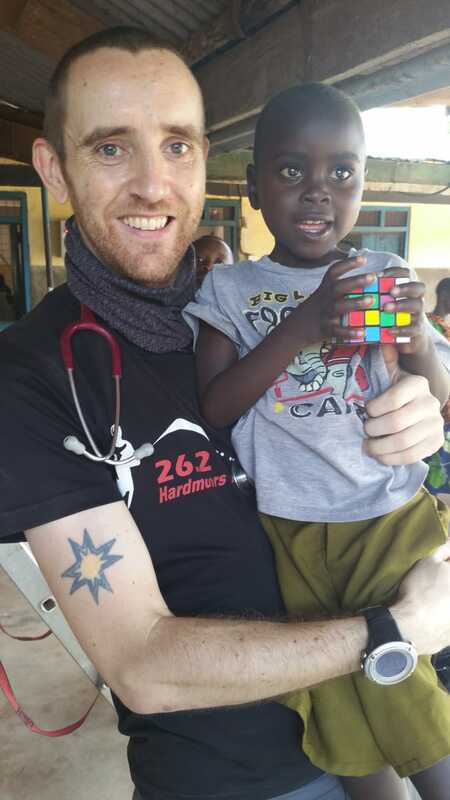 Nine months ago, I arrived in Africa, in South Sudan, to work as a volunteer doctor at a small mission hospital, St Theresa, Nzara. Today I have bid farewell to the hospital, to the staff, to my family there. At my leaving party, after a week of unbroken sunshine and draining heat, clouds gathered outside. Unusually, instead of a downpour, we had a slow, steady drizzle, quite unafrican, quite British, in its restrained nature. As if my sadness within, concealed beneath a calm and restrained British demeanor, was finding expression in the sky above outside the chapel where we were sat. Goodbyes, so often that cheery, slightly trite form, a gloss of sadness on top of a hard surface, used as we are in the West to moving on, endlessly wandering and exploring; goodbyes here reach deeper, hauntingly into your heart, when members of staff, patients, look at you with a sorrow and speak of loss to come. This is not a goodbye that flatters, charms and caresses; but a goodbye that stands before you like a pall bearer at your own funeral. How can I express the sense of loss at the idea of never seeing again a child like Oliver, with sickle cell disease, whose life I once held in my hands for 3 hours whilst we kept him alive as his body struggled for release? Every time I have seen him since, as he’s grown a little, stronger, smiling irrepressibly, has been a reminder of the fragility of life, the importance of hope and the beauty of each extra day we share, we whose lives are separated by the gulf of circumstance of birth but for the chance of these special days. And now I have to let go. Dr. Matthew Jones says goodbye to Oliver, and leaves him with a little challenge. 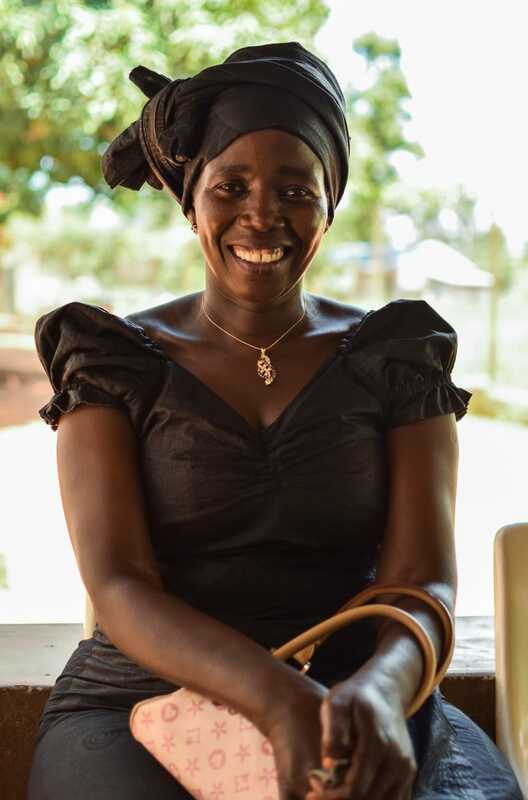 Members of staff like Felisita, a titan, a leader, a chief, who in our countries would be a senior doctor or lawyer or businesswoman such is her intelligence, strength of character and empathy; here a ‘certificate’ nurse, largely unrecognised in her abilities and talents. When she tells me I will be missed, that I cannot leave the children I have shown such love and care for, she speaks from the heart of a community who so desperately need people to invest in them, to care for them, to help them rebuild and grow after the decades of conflict and decay. 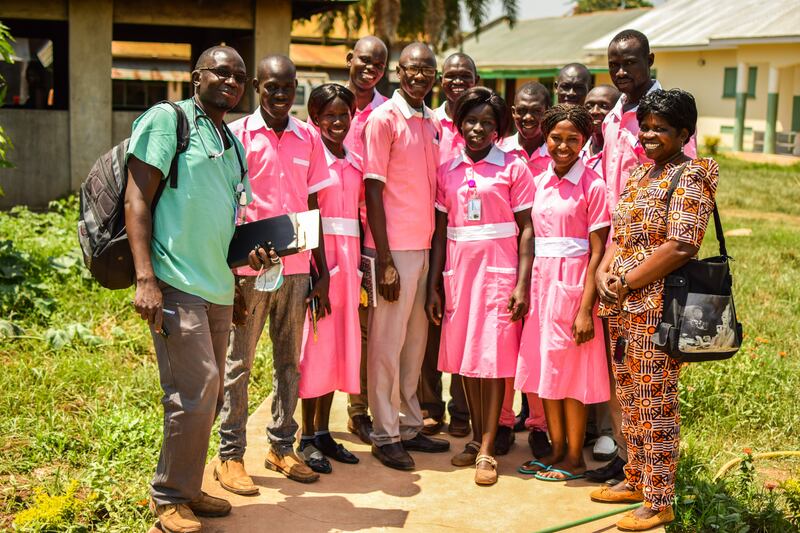 South Sudan does not need Matthew Jones, but it does need trained doctors, teachers, nurses to help it enter the community of nations; a nation right now with one doctor for 10s of thousands of its population, a population racked with medical problems, from malaria to HIV. This is need and shortage at a level beyond the casual and careless neglect of public services in the West. This is millions of people without access to decent education, health and nutrition. One of the mothers of a patient stands before me thanking me for looking after her daughter who has been admitted perhaps five times while I have been here. 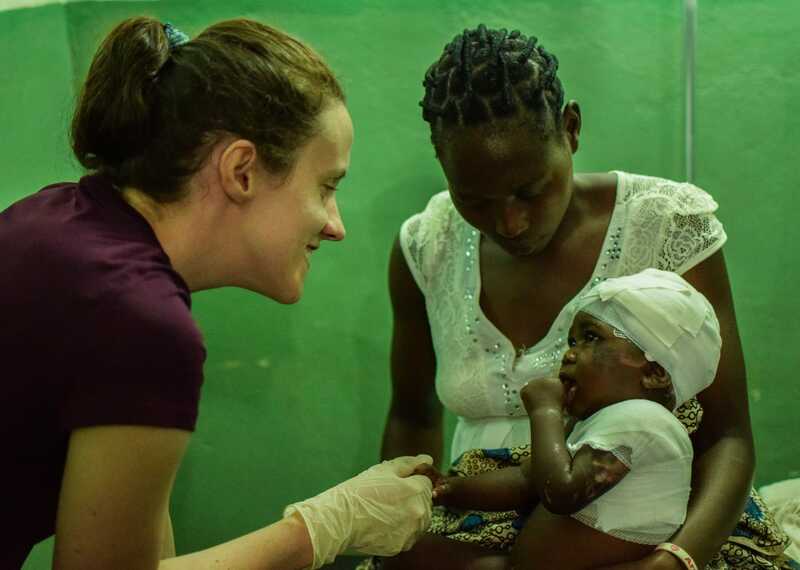 All I have done is methodically followed treatment plans for her care, each time with malaria ensuring she’s treated correctly, well hydrated, and safe in our ward. Yet, too many people in this country have never experienced public services that run well; simple care and attention is a new experience to some of them. As I leave, I hope I have shared this simple lesson with enough staff, a hospital is first and foremost a place of care and attention; admission and treatment is to accept into her midst the sickest, most vulnerable as if one’s own family. On my final day, making plans, prescribing drugs up to the final hour here, I have been struck by the sense of incompleteness to my time here. I cannot leave with head held high; the vulnerable keep arriving, the sick keep dying; and all my protestations of being tired and needing a break after nine months work here, albeit with only seven days away from the wards in that time, seem shallow and self-centered. I imagine the community are tired of avoidable deaths and would like a break from malaria and anemia, and pneumonia. I leave St. Theresa after nine months, 6000 clinical encounters maybe, 40 child deaths, countless small operations, transfusions, bucket loads of antibiotics prescribed sometimes inappropriately in this place without the ability to do proper investigations and diagnosis, feeling no sense of self-congratulation or lasting achievement. There were no simple solutions after all, no fixes, no problems easily overcome. I remember some of the names and faces of children we lost who we shouldn’t have. I wish I had done more, that I had been less tired and more switched on; more caring and less retreating at times towards pockets of comfort at the end of the day. I wish I had been stronger. I wish perhaps I were strong enough to be able to say to the staff, I will come back next year. But I have done my best, no matter how limited, and I have to learn to sleep at night with that in mind. I have a family at home, I have friends at home; and I have earned a break. We are always looking for new people to join our international volunteer program.